I was combing over all my photos from last season and came to a realization that I bought a ton of gear from Redington and I really liked everything I bought. It all started when I became obsessed with the idea of swinging small to medium bugs for trout. As a self admitted gear whore I needed a trout spey rod to do this and clearly there was no other way. I took to the interwebs and scoured every article, forum and reddit post I could find. I even resorted to asking the boys at Fishwest for help. Turns out there are a vast array of trout spey rods out there and everyone has an opinion on what is better that what and for every reason you could imagine. The Redington Hydrogen came up over and over again, and the vast majority of people agreed that it was one of the best bangs for your buck. So I heeded the advice of the keyboard warriors and got the Redington Hydrogen Trout Spey rod as well a Rise reel. I stayed true to my Airflo fan boi status and went with a line from them. I have been extremely happy with the setup overall and found that learning my first spey cast came fairly easily. Not saying I am a master at it by any means, but the fly gets out there and I have landed some decent fish doing it. I also lost what I think was my biggest rainbow to date on that rod, but it’s not something I like to talk about. My brother has only used the rod on one outing, but I had him making some reasonable casts in about 20 minutes and a few fish were landed. I am not qualified to talk all fancy about graphite and carbon fibre, and why the up locking reel seat makes more sense for balanced rod and so I won’t. I will say that if you are just getting into the trout spey world and are looking for something that is capable of doing the job, fun as all hell to cast, and won’t set you back your next mortgage payment look no further. The next thing I ended up with was a pair of waders, the Sonic Pro Waders to be exact. I started like most of you using a cheap pair of waders because, well, fly fishing can be expensive and waders are not nearly as cool as a rod or reel. It wasn’t long before I had a hole or two in the cheap waders and honestly I suffered through wet feet right through November the one year. We tend to do some pretty dumb things when chasing fish. I did decide that I wasn’t doing wet feet in November ever again afterwards though. I don’t remember doing the same amount of research for the waders as I did with the spey rod. I was already quite pleased with my Redington gear at this point and so it seemed like a no brainer when looking for waders. There is a nice little array of choices when it comes to their wader line up, but as I said before waders just don’t really float my boat. I settled on what seemed like the middle ground for the line up. I have been very happy with them over all. 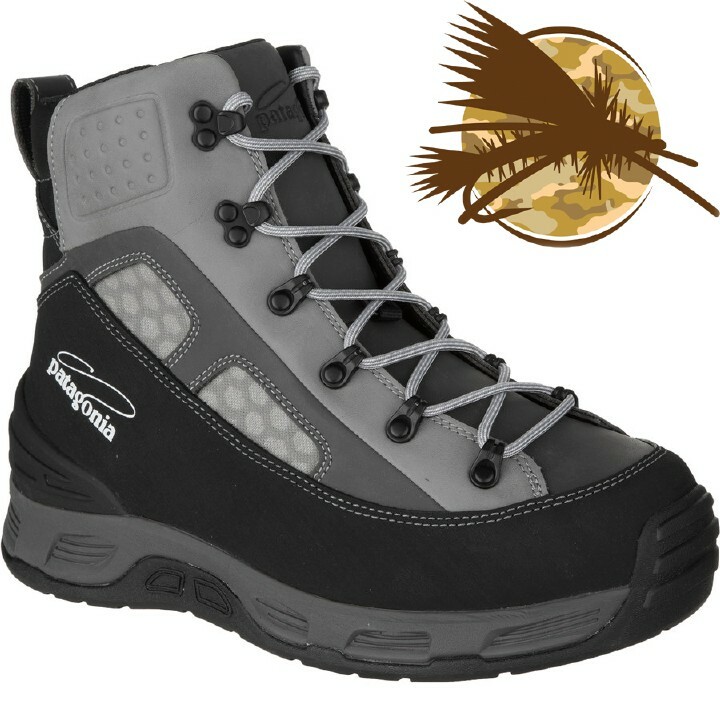 The booties are much more comfortable than my old pair and have a much more natural foot shape which I feel helps my toe comfort in my wading boots. The welded seams are super nice and after a full season in them I have had no problems with them. My only slight complaint is the red triangle thing that holds the suspenders in the back seems to flip flop every which way and can sometimes dig into my back. I actually believe this is partly because I am a super skinny guy and all the extra space in there helps create this problem. If I filled those things out a little more it might be a non-issue. Again, these just ended up being a great bang for the buck and I would recommend them to any angler. My birthday came around in May and I ended up with some money and it was burning a hole in my pocket. So, what does everyone need in there fly fishing lives? Another 9 foot 5 weight of course. As a trout hunter one can never have too many 5 weights in the quiver. 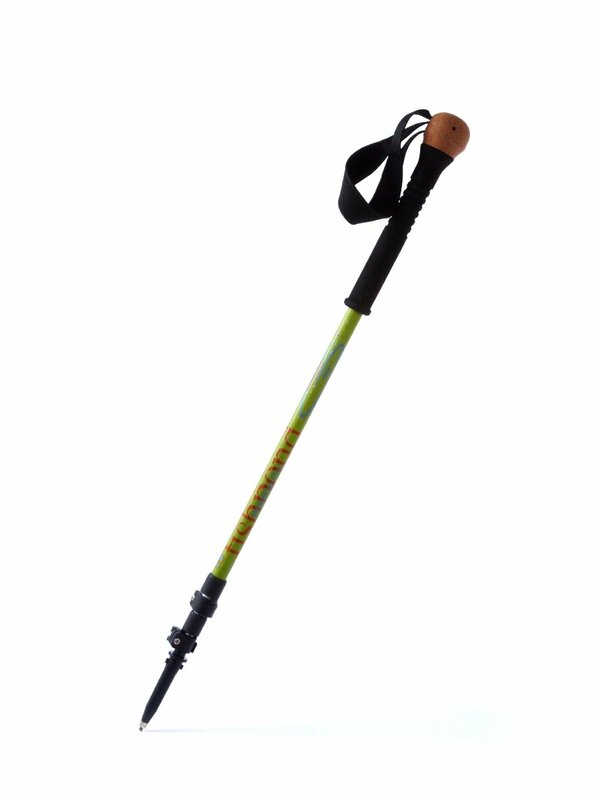 The Crux had just come out recently and the reviews were highly favorable. At this point I had been hitting it out of the park with my Regington gear. It seemed like a no brainer not to give this rod a try. Now I will admit when I am fishing with my brother he likes to steal this rod whenever he can as he absolutely loves it. I am fairly certain we will be swinging a matching pair this upcoming season. We have used this rod for just about everything at this point. It started out on the still water hanging chironomids under an indicator. The rod got the job done here for sure, but there are better options if stillwater is your thing. For us it just gets us by during our April to June closure. Next we had it doing light streamer duty during run off season when the water is high and off color. 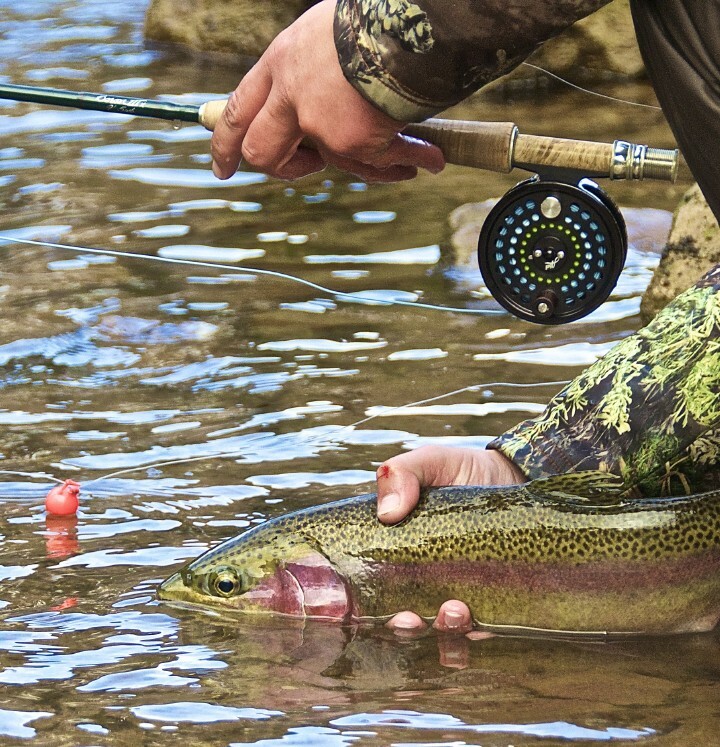 The rod is more than fast enough to toss a small streamer and a versi tip with ease. We actually did a bunch of nymphing in the run off season and fished seams where the tributaries met the main river. Now if you are tossing double or triple nymph rigs it might be a good idea to step up to a 6 weight, but here in British Columbia we are single hook only. So a single nymph, an indicator and some split shot was no problem at all. As things warmed up and the flows slowed down it was dry fly season and this rod had no issues placing that fly just where you want it to be. We had a couple spots where we were making 70 foot casts right behind a tree and only once did I put it in the tree….. Oddly my brother nailed every cast. Casting real short isn’t ideal I found on this rod, but it also wasn’t impossible by any means. For the money spent on the rod I have been extremely happy with the performance. While the next thing wasn’t exactly purchased in the order of this article I also acquired two Rise reels. One of them in a 7/8 which sits on my Hydrogen and a 5/6 which sits on the Crux. Both of these reels have preformed just as expected. They are relatively lightweight, have a great drag system which is honestly complete overkill for trout fishing, but that’s true for most reels and I personally think they look awesome. The cage has a nice “U” shape which aids in evening out the line when reeling in, hopefully preventing it from piling up on one side. The finish has been bomb proof thus far as I have dragged and dropped them on my rocks this past season. I try to treat my gear well, but I tend to drop things or slip and land on them quite often. I am not going to try and come up with a bunch of interesting words to tell you why a fly fishing reel is awesome as honestly it’s a reel, they hold the line. But as far as line holders go I like this one a lot. We even have an old Pursuit combo that we still throw from time to time. It has pretty much been our streamer setup this entire past season, but I would say it’s due for an upgrade. Though I will also say that there is nothing wrong with it, it still catches fish and neither the rod nor the reel has let us down in anyway. I am very happy to be using Redington gear out on the water and will continue to do so. This past season all the gear I acquired held up extremely well and performed above my expectations. I can safely recommend their stuff and feel good that the end user will enjoy it just as much as I did. So if you are new to fly fishing or just don’t have a huge budget for your gear Redington is a safe bet in my book. And in case you are wondering I am by no means a “pro” for Redington, but if you are reading this Redington I would be down.